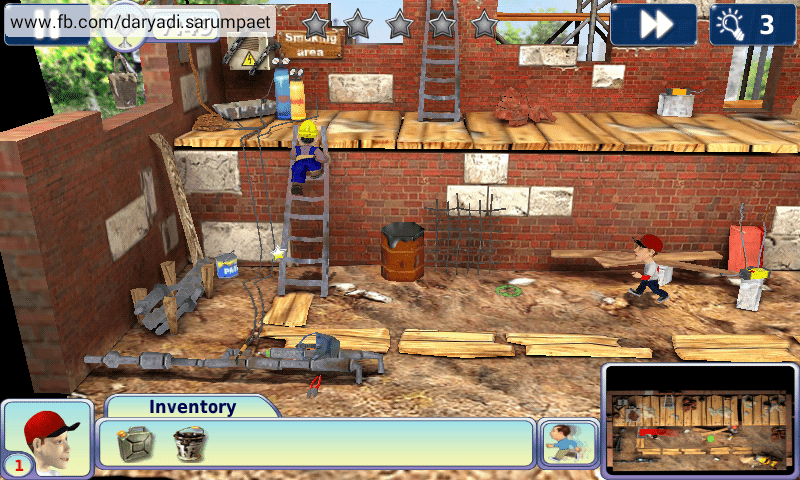 Indotechboy — Comedy Quest (APK + OBB) is a funny prank minigames on Android. The point of this game is to prank your enemy (neighbor) by make use of anything possible spots and objects around the location / house. 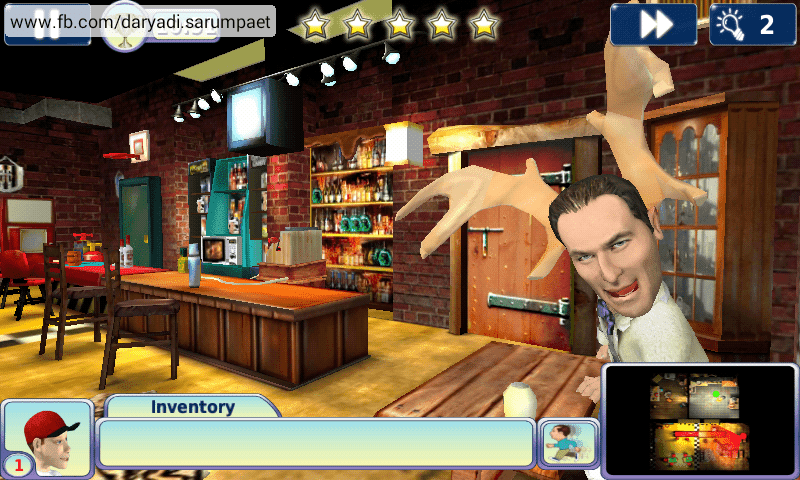 Comedy Quest is really like give a fresh new gaming experience on Android. 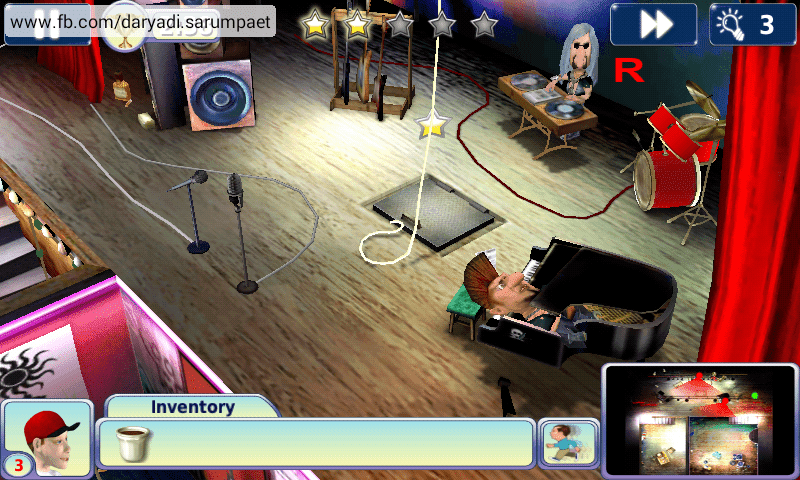 There are many unlockable locations and neighbors in Comedy Quest Android game. I order to complete a location, player must observe carefully the enemy (neighbor) traits and behavior to find possible objects and spots to make them 'suffer' (mwahahaha  ). Stay invisible, clear all jokes as fast as possible to obtain more stars. 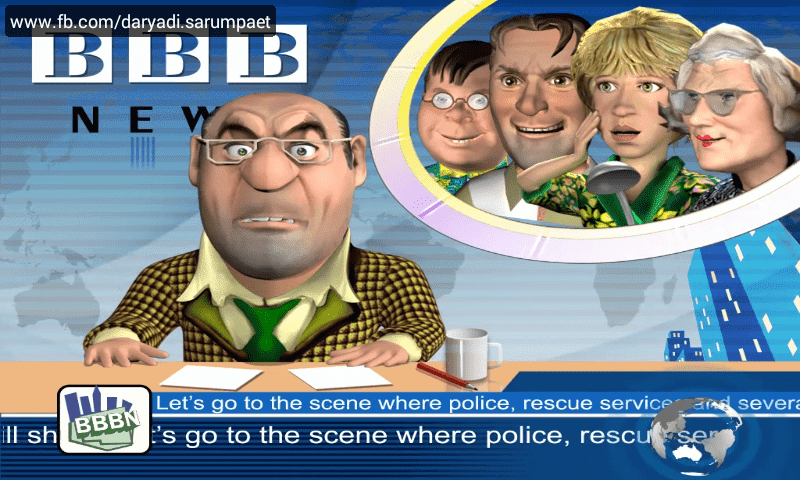 There are also usable hints to help player to solve the prank puzzle in Comedy Quest Android game. But what can you do about it? Enter the world of Comedy quest and get more fun to your life. Cheat, foil, entrap, bully, and otherwise sabotage your eccentric opponents—whatever it takes to win! There can only be one winner of the Grand Prize, and it’s your job! Immerse yourself in sparkling, comedic 3D environments that incorporate arcade and strategic elements. Do not try to reproduce it in real life!!! Instruction: Extract the Comedy Quest .zip file » Install the apk file ua.com.justgames.thecranks.apk » Move folder ua.com.justgames.thecranks to your /SdCard/Android/obb directory » Run the game! 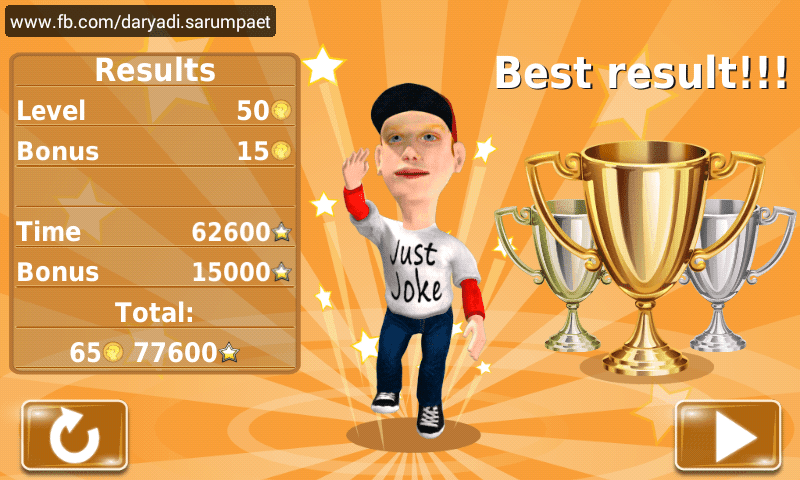 Comedy Quest Android game is available for free on Play Store. Rate it and leave a nice review if you think the game is good. 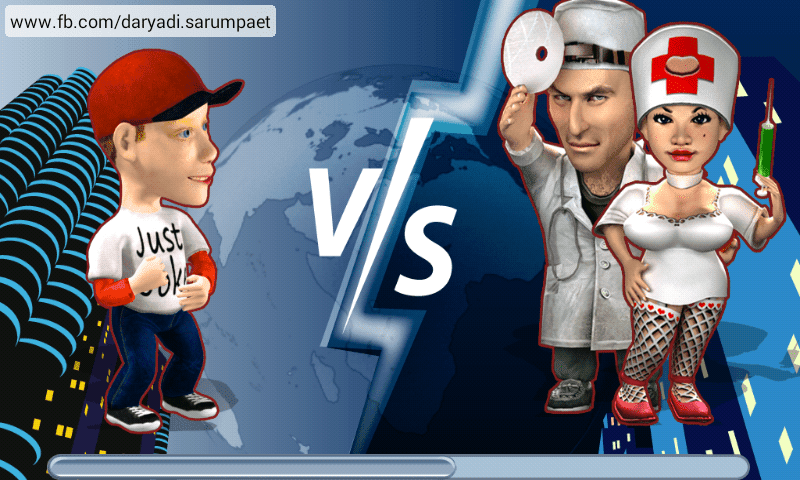 Comments (0) in "[227 MB] Comedy Quest APK + OBB Data Android Game Download + Review"